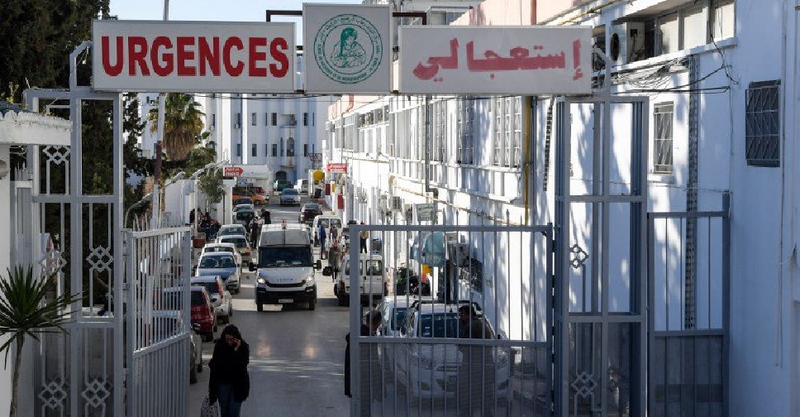 Tunisia’s health minister Abdel-Raouf El-Sherif has resigned after the mysterious deaths of 11 babies within 24 hours at a state-run hospital in the capital. Prime Minister Youssef Chahed said investigations have been launched into the incident. According to reports from the health ministry, the babies died from septic shock. Sherif's resignation comes just four months after his appointment.